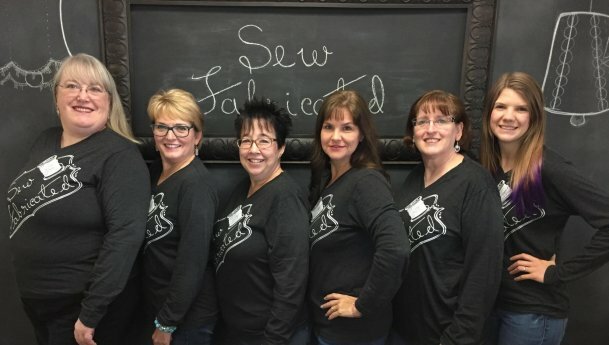 Sew Fabricated is a locally owned and operated creative sewing center in the Arlington, TX, area. We are dedicated to providing our local communities with an extensive selection of designer fabrics, notions, patterns, books, and other supplies. We also offer a variety of classes including a Longarm Certification. 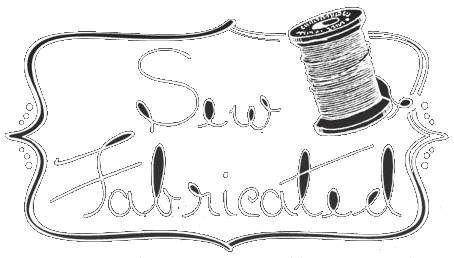 Our mission at Sew Fabricated is to inspire individuals to be wildly and boldly creative through meaningful relationships, fabulous fabric, and pretty cool products in a fun, friendly environment!